We assist people with intellectual disabilities and people who are elderly in living in their own homes with needed supports. A century of kids, A future of leaders. Non-profit organization serving people with infants newborn through 5 years of age in the greater Tulsa area with basic human service needs such as diapers, formula, food, pak n’ plays, car seats & clothing. Must have an I.D. for the parent/foster parent and proof of birth for the infant/child. The Grateful Day Foundation raises funds to provide an annual HIV Wellness Retreat for those living with HIV/AIDS. Long term goals do include a transportation and childcare program. We work closely with Tulsa Cares, HOPE Testing and OSU Specialty Medicine, to be of assistance to our Community. Health, Outreach, Prevention & Education, Inc.
St. Francis Community Services is a nonprofit foster care agency that has been a voice of hope for children and families since 1945. Our mission is to be an instrument of healing for children, youths, and families in spirit, mind, and body so they live responsibly and productively with purpose and hope. 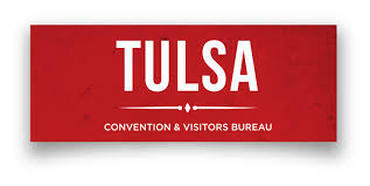 The Tulsa OVB works to attract visitors and group meetings/conventions to Tulsa, OK to help prosper the Tulsa economy. 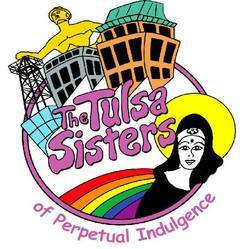 We work with all of the hotels, attractions and restaurants in the Tulsa region. Are you a part of an organization that holds conferences in other states? 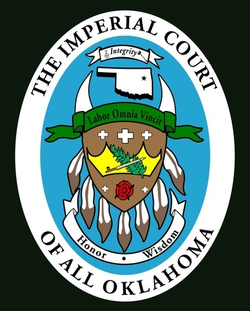 We would love to help get them in Tulsa.